Occupation: Writer. 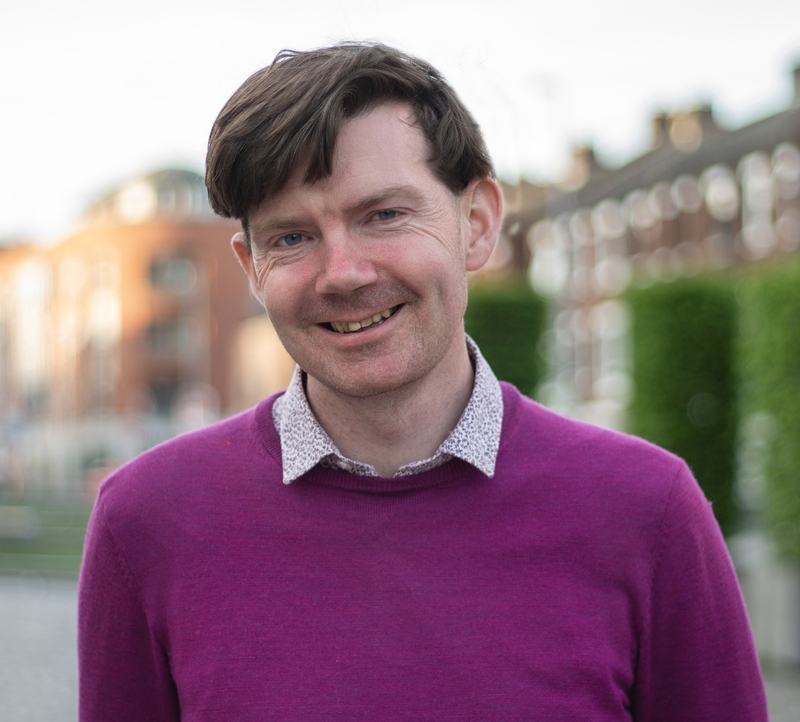 I also work part-time to teach creative writing to teenagers (with First Story) and to support a creative writing program for survivors of torture at Freedom from Torture. What you’re listening to: I often use music to enter the world that I’m trying to write. So for Future Popes of Ireland, there was a fair bit of Nirvana listening for the 90s sections. Currently, I’m writing something that’s partly set in the noughties, so I’m on a bit of a Bloc Party groove. What you’re watching: A mixture of documentaries about climate change and reality television about drag queens or baking. Favourite word(s): Queer. Solidarity. Flibbertigibbet. Favourite song: Cornershop’s ‘6am Jullander Shere’ usually makes me smile. The closing sequence of Pride – featuring ‘There is Power in a Union’ – usually makes me weep. Robyn’s ‘Dancing on My Own’ always gets me to a karaoke mic. Living person you most admire: Chelsea Manning. The trait you most deplore in yourself: Scatterbrainedness. The trait you most deplore in others: Apathy. The book you wish you’d written: I’m fairly in awe of Tony Kushner’s Angels in America. Anne Carson’s translation of Sappho’s fragments. Writing ritual: I try and write for an hour a day. Some days I do a lot more. Many days I fail to even think about writing for a minute. Importantly, I keep a diary to chart all this failure, and it definitely gives the impression of progress. Best advice ever received: Look behind you! If you could change one thing about the world: People would be more important than profits. Think of something beautiful: The great old oak and its neighbours in Bruce Castle Park. If you weren’t writing: I’d be teaching. Happily, I get to do both at the moment. Who would play the main characters in a film adaptation of your book? Best place to write? Public libraries. Keep them funded. 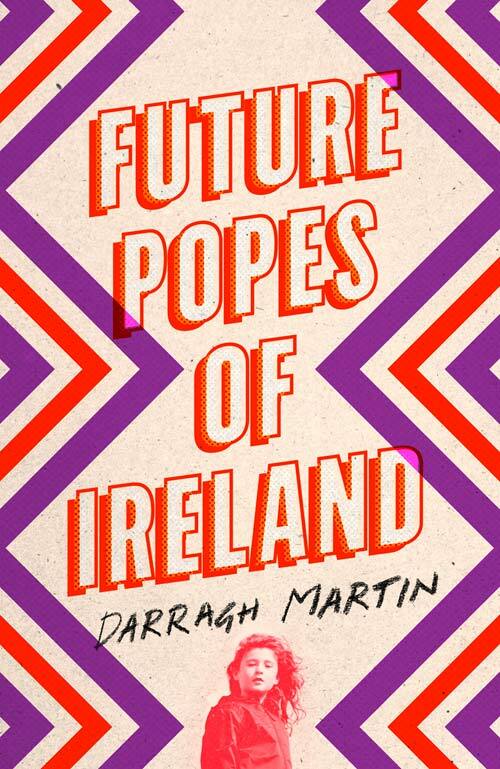 Future Popes of Ireland is out on 23rd August.